Chainlink Relationship Marketing has a rich history of partnering with a broad range of agencies, from Graphic Designers to PR Agencies and more. We can help achieve your clients’ goals and manage all of the digital marketing and technical execution needs. 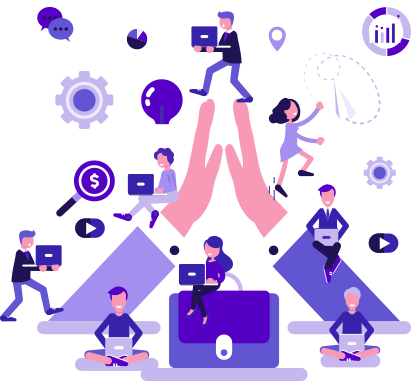 By partnering with Chainlink Relationship Marketing, you focus on your expertise in managing your clients, creative, and design, and let us outsource all the digital marketing technical aspects to provide the strongest platform possible. When your agency partners with Chainlink Relationship Marketing, it allows you to go after new business with a broader offering of solutions for your clients. 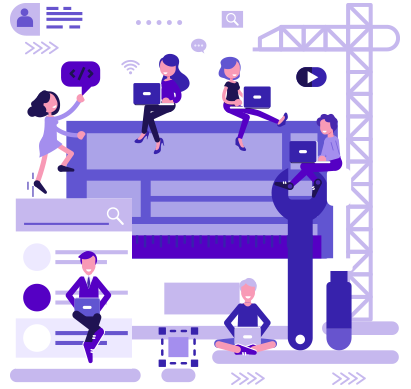 You can pitch our skillset, digital marketing and platform solutions, and portfolio as your own, and then we can team up to help with your client deliverables. Chainlink can also help when you’re in the process of pricing a proposal, ensuring that everything your client is looking for is achievable, and you fully understand the scope and cost of the project. 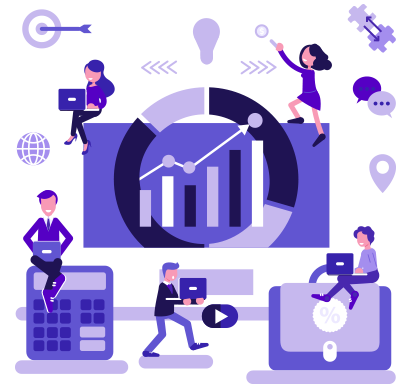 Chainlink Relationship Marketing excels at collaborating with your team to design & execute on your clients’ digital marketing initiatives with our software and technical acumen so you can focus on content creation and your clients’ needs. We’re flexible. Sometimes agencies come to us with final content and design; other times we’re involved at the inception of the project to provide our technical insights and recommendations to develop a full digital marketing gameplan, timeline, marketing touchpoints, and campaigns. Chainlink often helps its Agency Partners plan and pitch digital marketing projects from the beginning to make sure that everything can be accomplished within budget and we don’t lead to excess project scope. Whether it’s a new client that we’re pitching in collaboration, or an existing client of yours looking to optimize or launch a new digital marketing initiative, CHainlink Relationship Marketing will help in proper allocation, budgeting, and planning to drive the highest ROI on our collective clients’ digital marketing and advertising spend. Agency Partnerships are great. You do what you do best, and we’ll focus on our skill sets of Digital Marketing, Development, Data & Analytics. Collectively we make happier clients, provide more services, win more projects, and we both stand to grow our client bases. Please provide some brief info, and we’d love to hop on the phone to discuss how we can potentially partner together to grow each other’s businesses.